Two Georgian initiatives were awarded prestigious United Nations Public Service Awards at a ceremony held in New York in June 2012. The Ministry of Justice was given an award in the category of “Improving the Delivery of Public Services” for its public service halls, and the Civil Service Bureau won an award in the category “Preventing and Combating Corruption in the Public Service” for its online government procurement system. 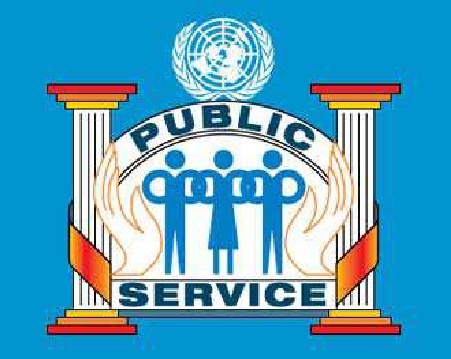 The United Nations Public Service Award is the most prestigious international recognition of excellence in public service. It rewards the creative achievements and contributions of public service institutions that lead to a more effective and responsive public administration in countries worldwide. Georgia’s recent innovations in the Public Service Sector are unprecedented in this part of the world, and both its progress in modernization and democratization are sources of inspiration for other developing countries from India to Belarus. 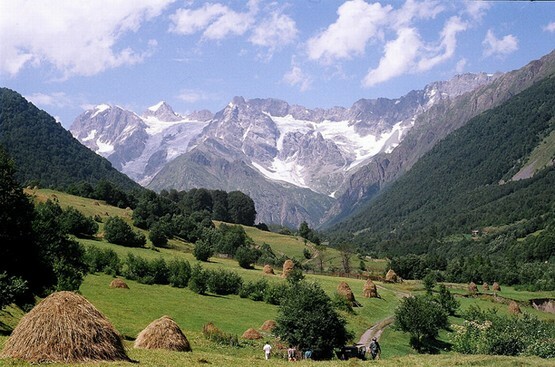 In recent months, delegations from Kyrgystan, Kazakhstan and Ukraine have visited Georgia’s new Public Service Halls with the hope of instituting a version of them in their home countries. 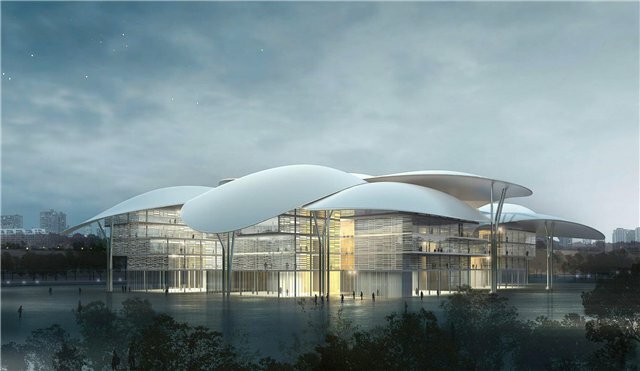 The public service hall model has received considerable international acclaim and its recognition by the UN is a remarkable highlight in the country’s efforts to foster better governanace and transparency. 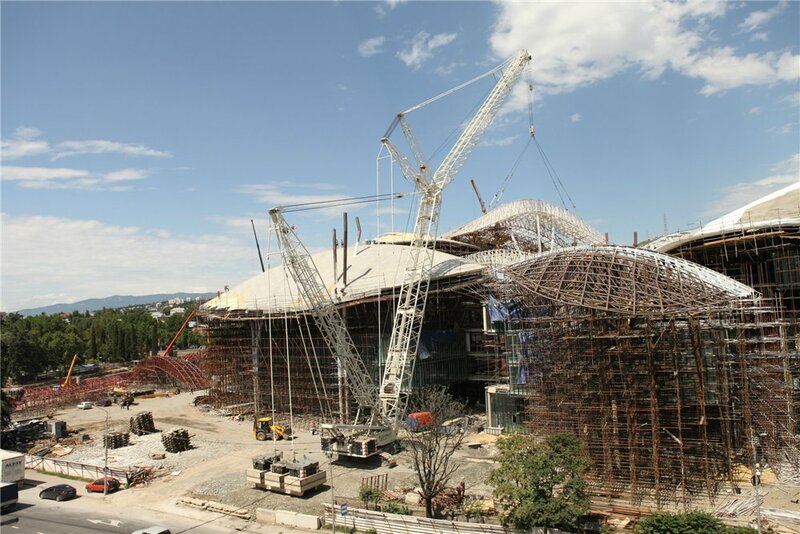 The largest public service hall in Georgia is nearing completion in Tbilisi and is expected to open in September 2012. Designed by the Italian architect Massimiliano Fuksas it is a stunning example of modern architecture in Georgia. In addition to public services the new Tbilisi Public Service Hall will also house branches of private sector companies, including banks, insurance companies, and law and consulting firms. It will also be equipped with a drive-thru window, where customers can retrieve documents they’ve already ordered or submit applications. Georgia About featured Public Service Halls in a recent post. See more pictures and find out more here: “Everything in One Space”. 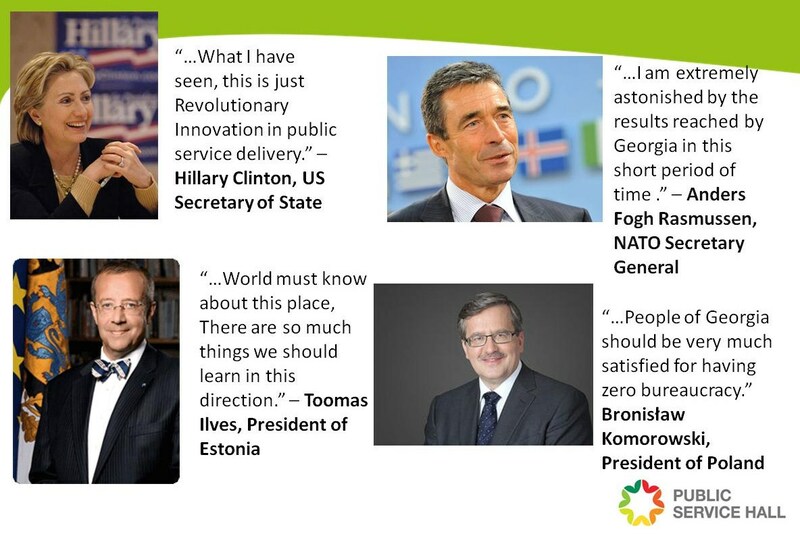 Georgia About congratulates Georgia on the United Nations Awards and for its remarkable vision and achievements in the delivery of public services. Thank you Mumsy. I will post pictures when it is finished. Great news! Well done, Georgia! How fantastic! So nice to see Georgia making these nice developments for its’ citizens. They provide a lot of services in one place so there is no need to spend time and money going to different public service buildings. As always, I am totally impressed with your buildings! Your buildings are so futuristic and amazing! They are incredible – like something out of a science fiction movie! Wow what a beautiful building! There is a real enthusiasm for modern architecture here – we love it! I have so many questions about living in Georgia. Just an example or two; how reliable is the postal system? Where can I find a list of non-multinational hotels ? Does the university or other educational system offer language courses for foreigners?